1Not available with special finance or lease offers. See dealer for details. 2Not available with special finance or lease offers. See dealer for details. 3Must finance through GM Financial. Some customers may not qualify. Not available with some other offers. See dealer for details. 4EXCLUSIVE DEALER DISCOUNT ON OUR BEST SELLING CARS. Please contact the dealer to fully explain these offers.. 5Monthly payment is $13.89 for every $1,000 you finance. Average example down payment is 4.5%. Some customers may not qualify. Not available with leases and some other offers. Take retail delivery by 4/30/19. See dealer for details. Find a broad selection of the all-new Buick Envision at our Pahrump dealership. The feature-rich interior of this vehicle includes luxury finish, cutting-edge technology and safety features, and much more. You can browse our inventory right here, or visit us to view the new Buick Envision at our Pahrump showroom. Here, at our dealership, we are dedicated to fulfilling all your automotive needs to the best of our ability. Give us a chance to serve you and see what premium customer service feels like. 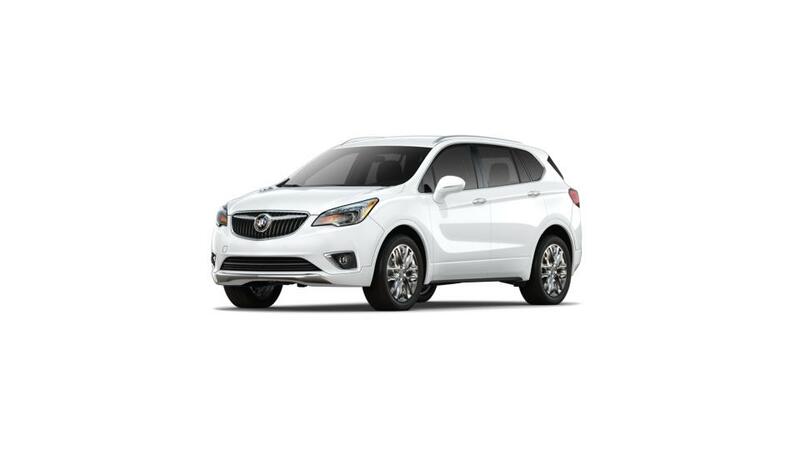 You may also visit us to test-drive the brand new Buick Envision at our Pahrump store today!